Have you ever stopped to think about the amount of people and companies who now have tablets or iPads, either for work or home use? It would probably be quicker and easier to ask how many people do you know who do not have either of these products. The cost of these Tablets and iPads are not cheap, people rely on the technology that both these products provide daily, be it keeping in touch with family, friends, colleagues or customers, checking and sending emails. Keeping on top of the news particular to their area of interest or expertise, looking through catalogues and PDF brochures, updating social media for personal or work use…the list is endless. So when so much money has been invested into either of these, does it not make sense to help protect them with a Tablet or iPad holder specific to individual needs? Not only does it accessorise the mobile technology you already have; it can also offer protection and greater versatility. There are many different styles on the market, so it can be difficult to know which product is right for you. At times descriptions of products can be vague, or even non-existent! So to make things easy, we have detailed below the products we hold, with their features for you. 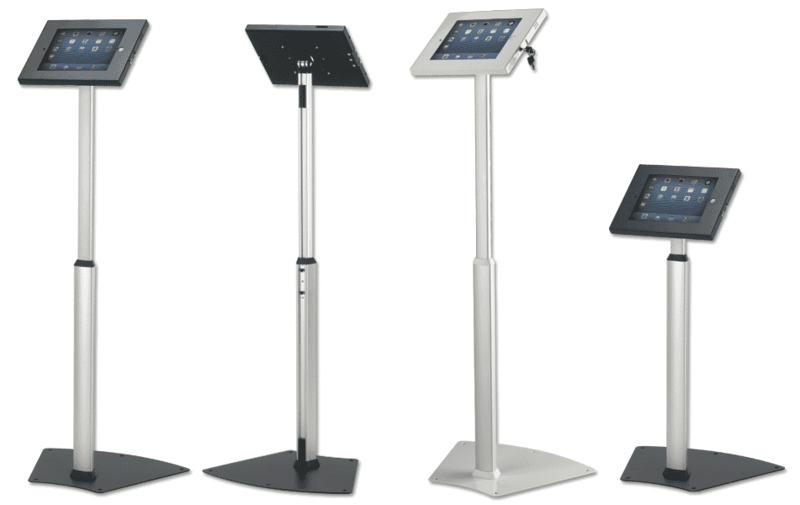 Plex offer two types of floor standing tablet holders and iPad holders, which would be ideal for any event, exhibition or display. 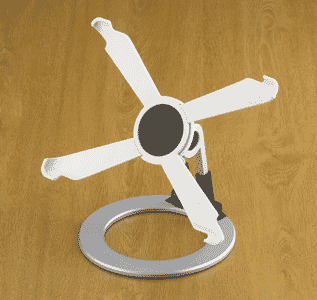 Alternatively they could be placed near a reception desk to capture information from visitors/customers or even near a checkout or a designated area where key information could be gathered from your target audience. Perhaps you have an extensive product range that you would like to show to your customers or prospects with an online digital catalogue/brochures? Here are a few ideas of some companies that would benefit a great deal from the floor standing holders, however this is by no means an exhaustive list. 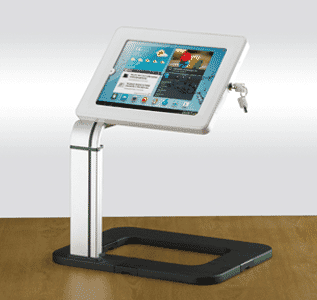 These products offer great versatility as can be used purely as a desktop product, so no need to find any additional floor space when wanting to put your tablet on display to provide either an informational video to your customers, or perhaps gather information from them for future marketing campaigns. 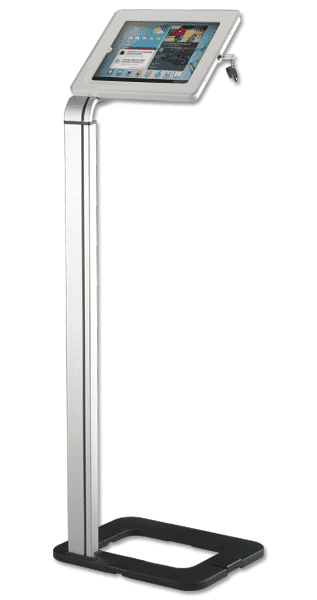 The security of knowing that it is both lockable and can be secured to the desk provides added peace of mind. The following two items are not able to be secured to a surface, however that does not detract from their desirability as both are fantastic tools which enable you to keep your tablet, iPad or phone near to you for ease of use. A great product to keep your tablet or phone near to you whilst at home or at work. Giving easy access to view the screen, and perform multiple tasks all from the touch of the screen. The holder could also be decorated with some clever graphics or perhaps even a photo transfer to personalise it to your own style or taste, making this a lovely keepsake that is also functional. This could also be a fantastic marketing tool for printers, sign shops and exhibition companies to offer to their customers as a free gift with your company name printed on it! All of these products are stock items, and available for next day delivery. Please note we supply the hardware, not the print.